This refreshing cucumber toner gently removes any lingering debris after you've washed your face. 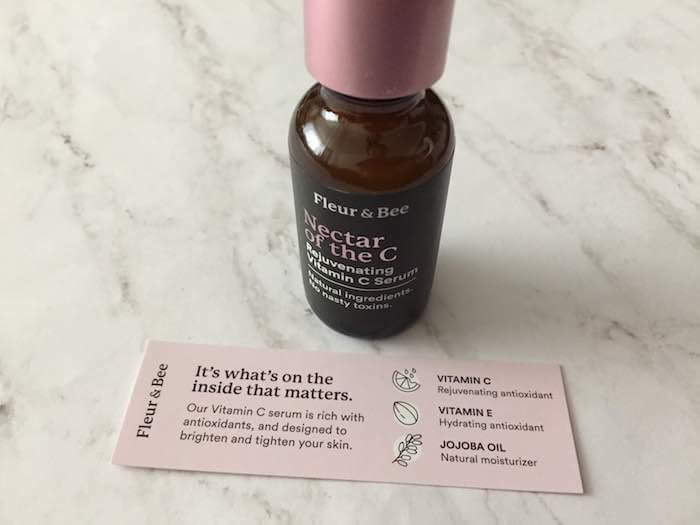 I’ve harbored mixed feelings about the importance of using toner as part of one’s skincare routine. I’ve used toners off and on since my teenage years. 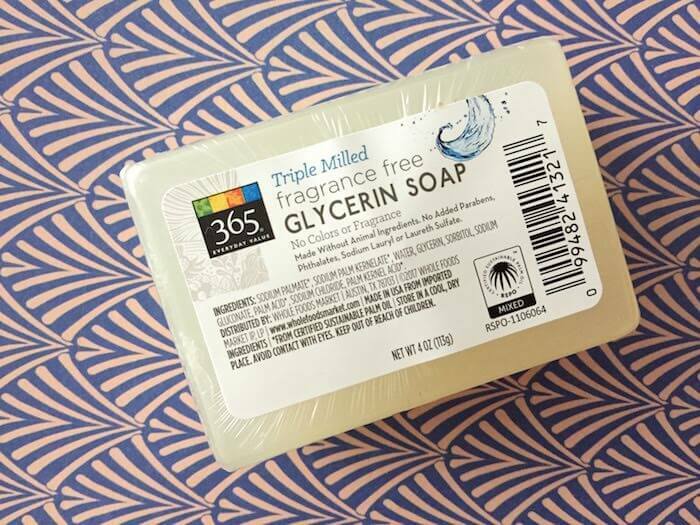 I suspect that most of the positive effects were psychological—using toner made my face feel cleaner than using face wash alone. 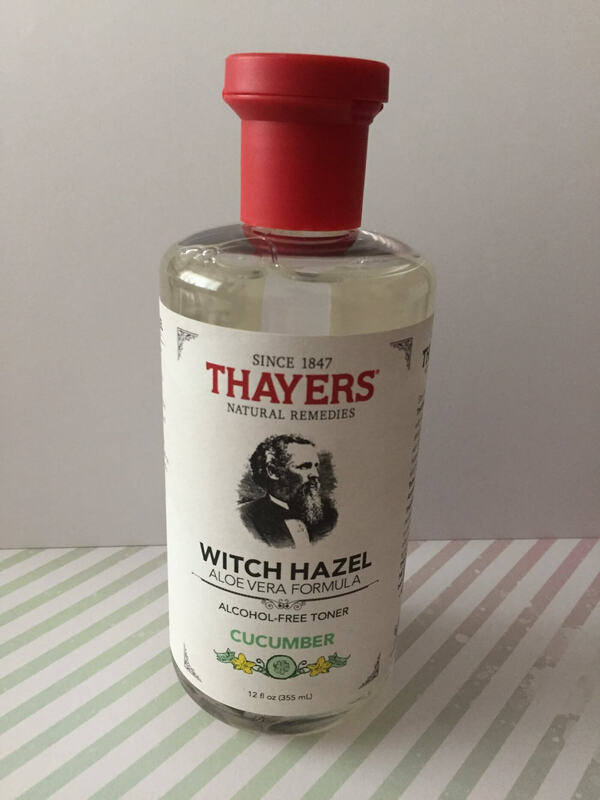 Recently, I’ve been using Thayers Cucumber Toner, and I think it might continue to play a regular role in my skincare routine, for a number of reasons that I’ll go into later in this post. 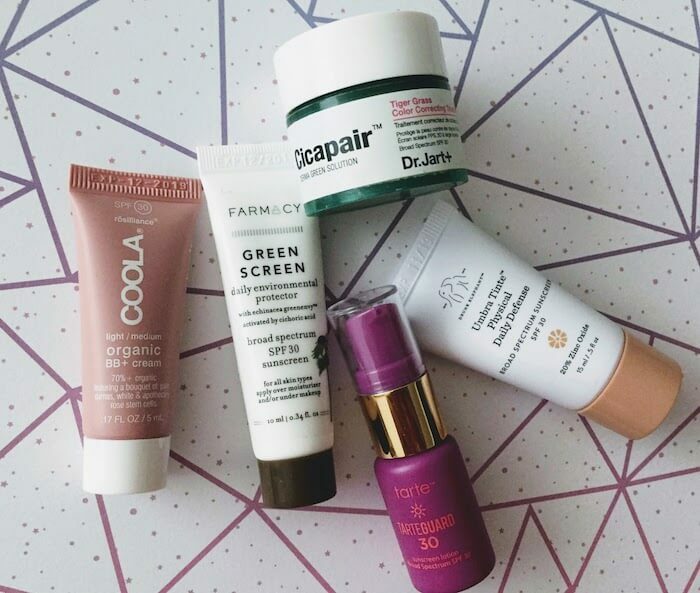 The (new) ordinary: How do you add new products into your skincare routine? 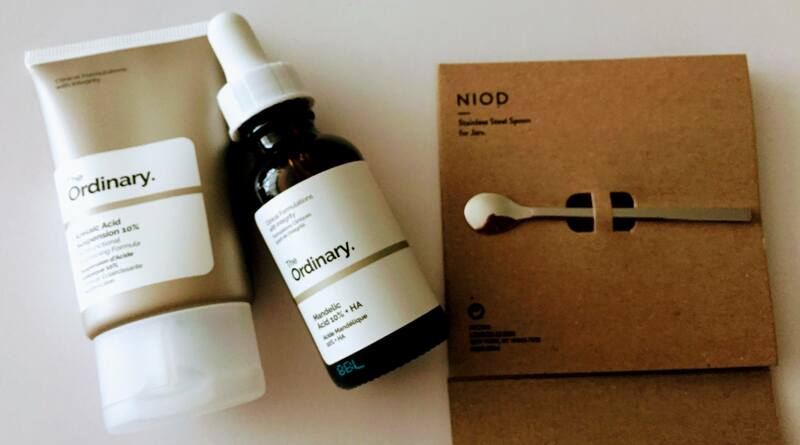 I asked Deciem for advice on how to incorporate new The Ordinary products into my skincare routine. Here's what they recommended. Do you remember PEMDAS? It’s an acronym that we used in math class to remember the proper order of operations: Parentheses, Exponents, Multiplication, Division, Addition, and Subtraction? Or, Please Excuse My Dear Aunt Sally (Poor Aunt Sally, what did she ever do to deserve being excused? ).